If one of your new year resolutions is to introduce me self-care into your life or perhaps you are looking for new opportunities for personal growth and nourishment then we have an exciting opportunity for you…. 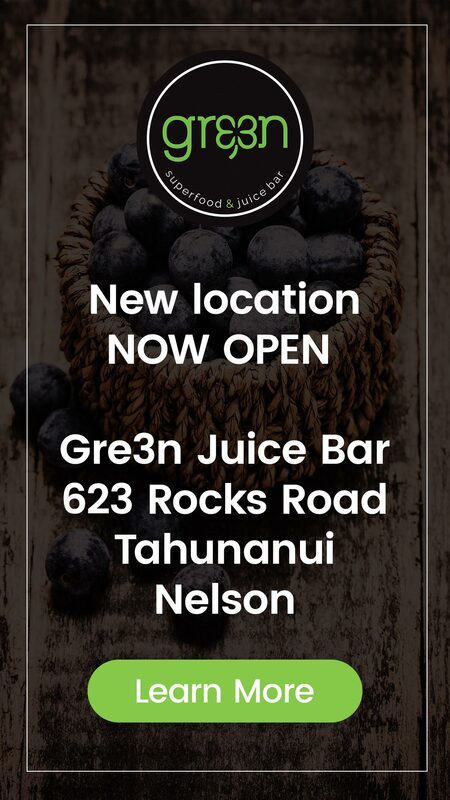 We are super excited to announce starting on Monday the 15th of January Gre3n Superfood Juice Bar Ferrymead is teaming up with the wonderful Simone Lena Andersen to offer classes of a unique blend of therapeutic yoga anyone can do. Running from 6pm to 7pm and 7.15pm to 8.15pm Mondays, this group class offers a blend of flow or Vinyasa Yoga to warm the body up, followed by strength and flexibility work to both ease and condition the body. This includes standing and balances postures, as well as floor exercises and Pilates-based core exercises tailored to build a strong core and back. But wait it gets better…. Think of it as Therapeutic Yoga for EVERYONE, tailored to suit your specific needs and level of experience. There really is no better way to set yourself up for success in 2018. Simone’s Goal is to help people fall in love with taking care of themselves, in whatever manner they need to. She uses her Yoga and Natural therapies knowledge to restore the nervous system, allowing the body to do what it was naturally designed to do: HEAL and THRIVE. Simone fell deeply in love with Yoga seventeen years ago, and since then has used Yoga to navigate her way through many of life’s curveballs including eating disorders, anxiety, grief, sporting injuries, chronic/adrenal fatigue, and hormonal and digestive imbalances. She has worked with various athletes, injuries, medical conditions, and psychological concerns, and loves how Yoga can be tailored to give each individual what they need in order to heal themselves. Simone has been teaching Yoga and studying Yoga, Ayurveda, Yoga Psychology, Philosophy, Naturopathy, Massage, a little Pilates, and Nutritional Medicine throughout Australia and New Zealand since 2009. She loves to embrace the idea of being real, not perfect.